In 1715, Britain’s new Hanoverian monarchy was under threat from the First Jacobite Rebellion (1715). Brigadier General Phineas Bowles, a veteran of the War of the Spanish Succession (1701-14), was one of several men tasked with finding additional troops. He recruited in Berkshire, Buckinghamshire and Hampshire, before formally raising a regiment of dragoons in Reading in July that year. Three years later, the regiment was sent to garrison Ireland, where it remained until the 1790s. 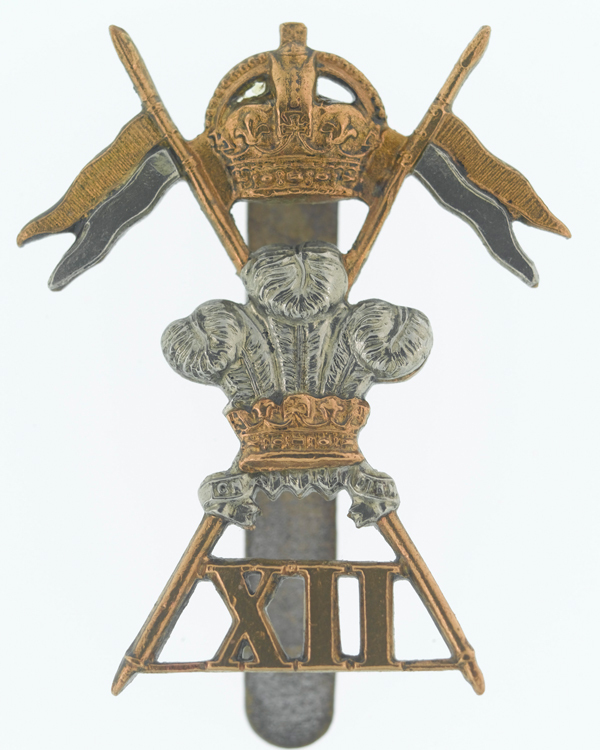 During its time there, it was re-titled as the 12th Regiment of Dragoons in 1751, and received the ‘Prince of Wales’s’ prefix, motto and crest in 1768. On the outbreak of the French Revolutionary Wars (1793-1802), it deployed to the Mediterranean, serving at Toulon (1793) and Calvi (1794) in a dismounted role. In 1801, it moved to Egypt, seeing action at Roman Camp against French camel-mounted troops. It also fought at Alexandria, Rahmanieh and Cairo during the campaign, for which it won its first battle honour. After a period of home service, it joined the unsuccessful Walcheren Expedition in 1809. Two years later, it deployed to the Peninsular War (1808-14), going on to serve at El Bodon (1811), Badajoz (1812), Salamanca (1812), Burgos (1812), Venta del Ponzo (1812), Vitoria (1813), San Sebastian (1813), Bidassoa (1813), Nivelle (1813) and Nive (1813). The regiment returned home in 1814. 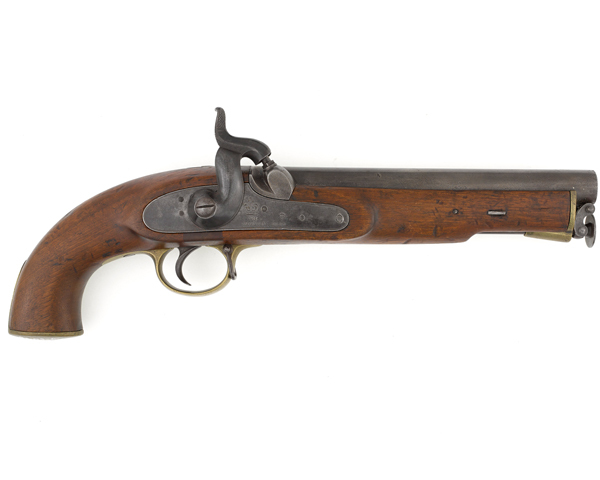 In June 1815, it fought at Waterloo, supporting the Union Brigade following its charge. It converted to lancers in 1816 and was granted a ‘Royal’ prefix the following year. It remained in France with the Army of Occupation until 1818. 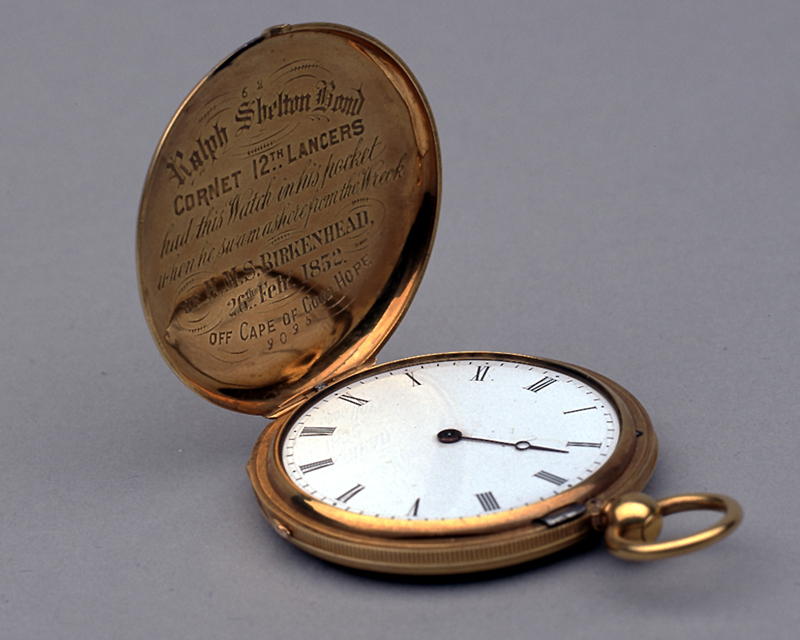 A long period of home service followed until 1851, when the 12th moved to the Cape Colony (now part of South Africa) to fight in the Eighth Frontier War (1851-53). In 1855, during the Crimean War (1854-56), it reinforced the Light Brigade after its disastrous charge at Balaklava (1854). Two years later, it moved to India to assist in the suppression of the Mutiny, remaining on the subcontinent until 1860. Following garrison service at home and in India, it fought in the Boer War (1899-1902). It took part in the Battle of Magersfontein (1899), Relief of Kimberley (1900), and the Battles of Paardeberg (1900) and Diamond Hill (1900), before joining the anti-guerrilla operations there. 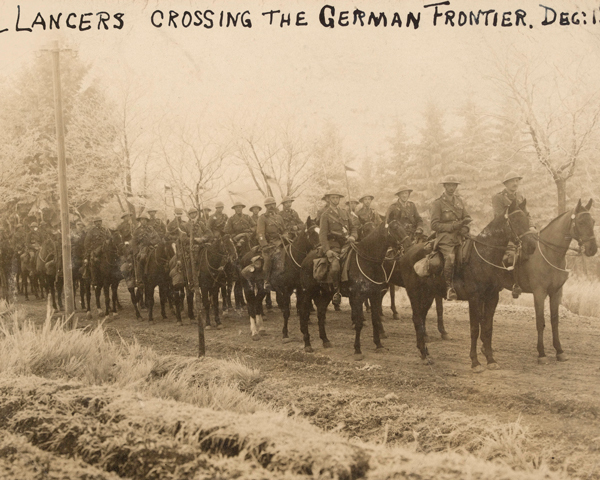 Following further imperial garrison duties, the 12th deployed to the Western Front in August 1914. It remained there for the entire First Word War (1914-18), fighting in both a mounted and dismounted role, and winning many honours, including Mons (1914), Marne (1914), Aisne (1914), Ypres (1914 and 1915), Neuve Chapelle (1915), Arras (1917), Cambrai (1917), St Quentin (1918), Lys (1918), Amiens (1918) and the St Quentin Canal (1918). In 1919, the regiment served in the Irish War of Independence (1919-21). It spent the rest of the inter-war years in Egypt, England and Germany, where it helped supervise the 1935 Saarland plebiscite. 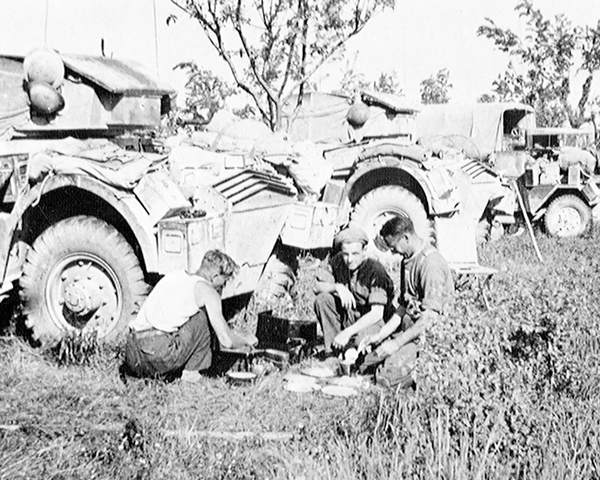 The unit had switched to armoured cars in 1928. After fighting in the Battle of France (1940) and joining the retreat to Dunkirk, the 12th returned to England to re-equip. In late-1941, it deployed to North Africa, where it fought in many battles, including Gazala (1942), Alam el Halfa (1942), El Alamein (1942) and Tunis (1943). 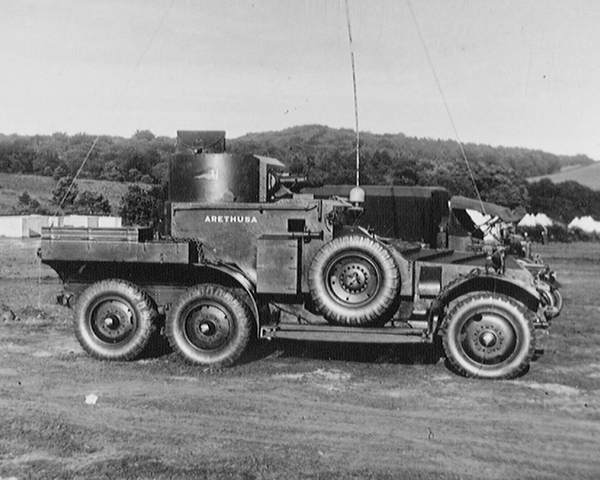 From mid-1944, it served in the Italian campaign as a reconnaissance unit. 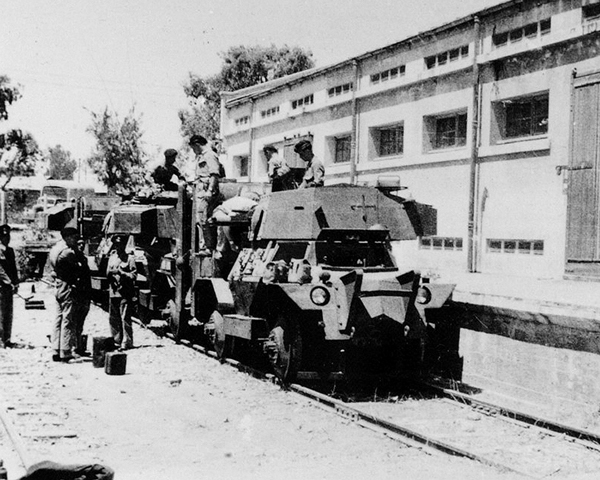 The regiment served in the Palestine Mandate in 1946-47. It returned to Britain, before moving to the Malayan Emergency (1948-61) for four years in 1951. It then served with the British Army of the Rhine in West Germany. In 1960, it merged with the 9th Queen’s Royal Lancers to form the 9th/12th Royal Lancers (Prince of Wales’s). Explore the history and collections of the 12th Royal Lancers by visiting Derby Museum and Art Gallery.